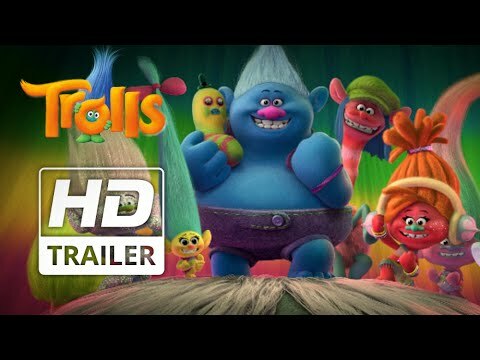 Bringing the tall, multi-coloured haired Troll dolls, Dreamworks’ Trolls looks to be an incredibly charming, fun, music filled family animation. Don’t believe me, then check out this latest trailer, which see stars Anna Kendrick and Justin Timberlake take us through the story and give us a taste of what to expect from this colourful adventure. This is one clearly aimed at the kiddies in the audience, but the tone doesn’t seem overly childish and the soundtrack of classic tunes should make this one the adults can enjoy too. 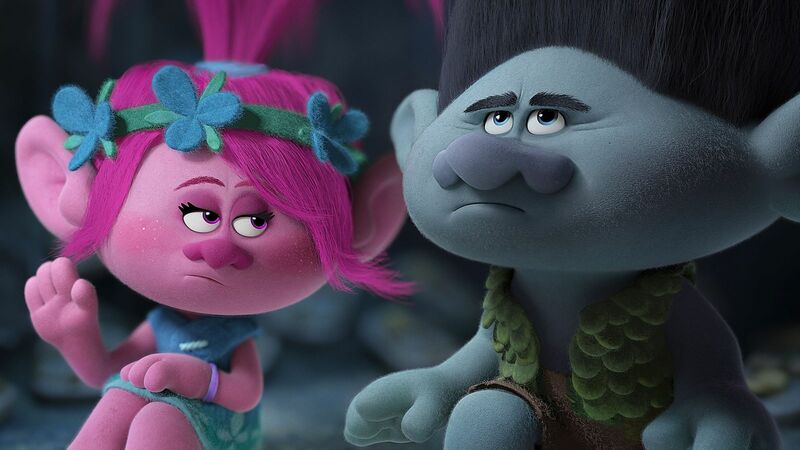 Synopsis: DreamWorks' TROLLS is a hair-raising comedy filled with unbelievable adventure and incredible music. Known for their crazy, colourful, and magical hair, Trolls are the happiest, most joyous creatures ever to burst into song. But their world of rainbows and cupcakes is changed forever, when their leader Poppy must embark on a rescue mission that takes her far beyond the only world she’s ever known.